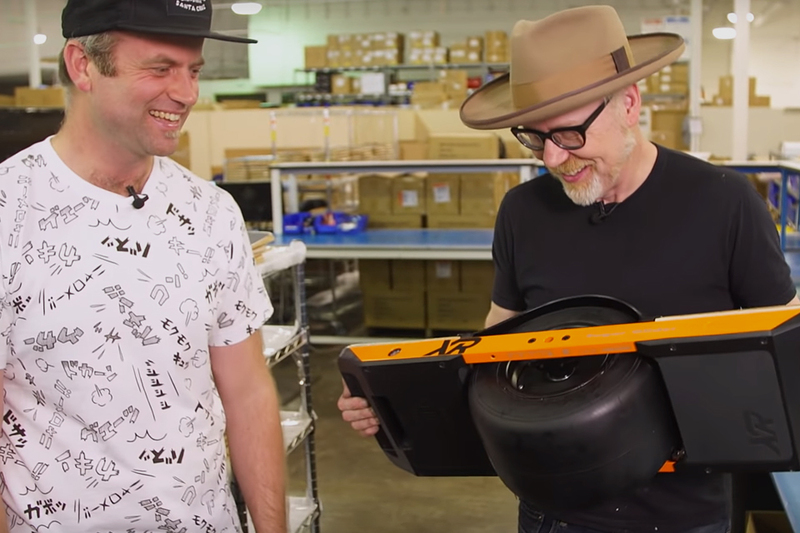 Adam Savage loves the Onewheel electric skateboard. 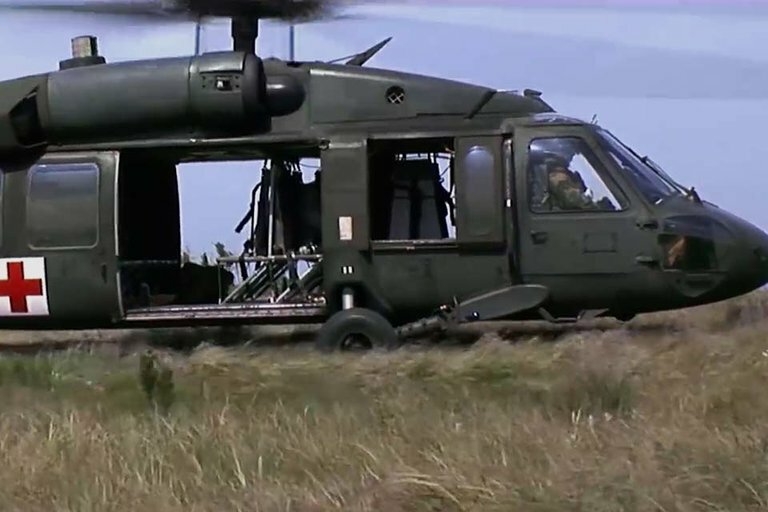 He's owned every model the company has made, logging hundreds of miles and giving them plenty of abuse along the way. When Adam heard about Onewheel's new XR with increased range, he had to have one — and Onewheel invited him down to the factory to build his own. Before he was Fred G. Sanford, Redd Foxx made the rounds as a stand-up comic. His edgy nightclub acts and comedy albums of the 50s and 60s caught mainstream attention, which ultimately led to his role on the NBC sitcom Sanford and Son. 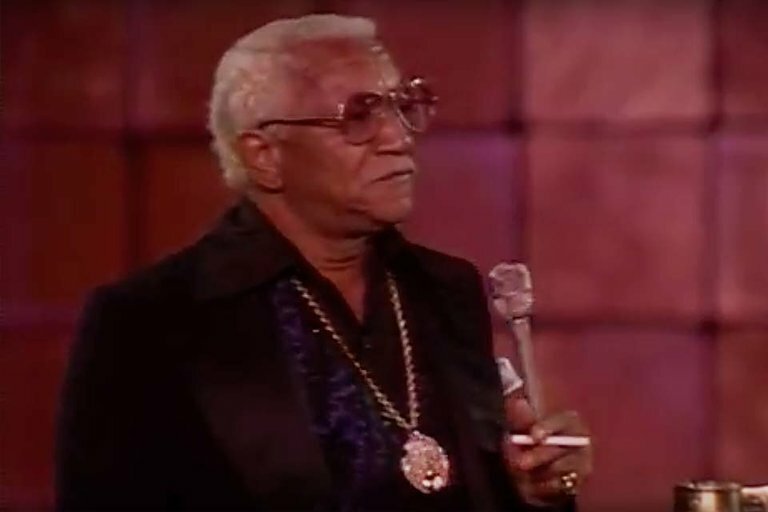 In this 1978 HBO special, Redd Foxx showcases the raunchy humor that made him a household name. "Please be advised that this program does contain strong language and frank material." Ant-Man and the Wasp marks a milestone in the Marvel Cinematic Universe. For the first time, every character on the first issue of The Avengers has now appeared on the big screen. 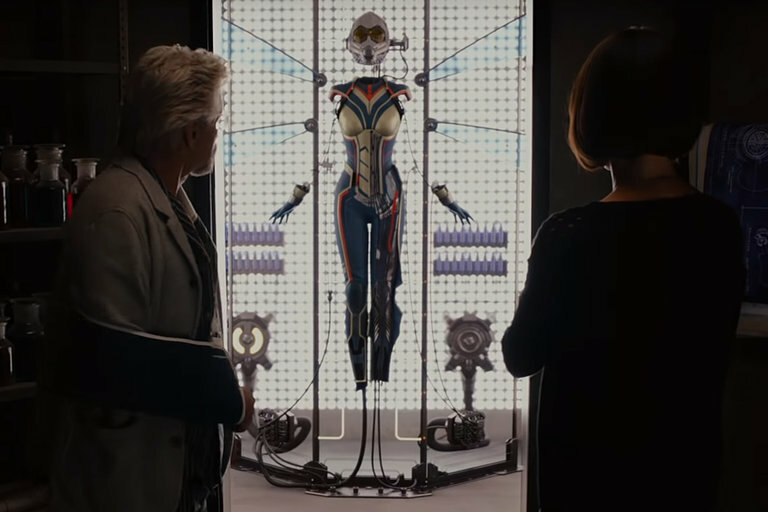 In the sequel to Ant-Man, he and the Wasp travel to the Quantum Realm in search for the Wasp's mother, who was originally the superhero. The film comes to theaters July 6, 2018. Theo James and Forest Whitaker road trip the apocalypse in How It Ends. 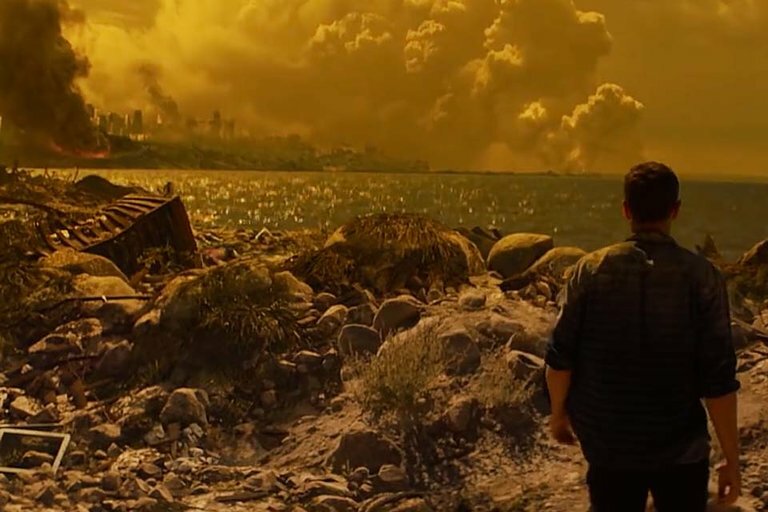 After a mysterious disaster hits California, the dystopian thriller has the pair driving across country to save James' pregnant wife. The film is scheduled to begin streaming July 13, 2018.